Marcopolis presents the Ethiopia Report focused on the investments, doing business, economy and other topics featuring interviews with key executives and government officials. The sectors under review are industry, telecom, banking sector, ICT, investments and more. 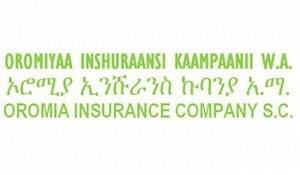 The Addis Ababa Chamber of Commerce and Sectoral Associations (AACCSA) was set up in 1947 to create and foster an environment, in which businesses in Addis Ababa can develop and grow at a much faster pace. 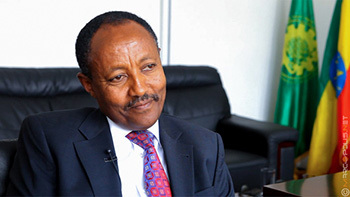 The Addis Chamber is the most active chamber in the country and currently has over 15,000 members. 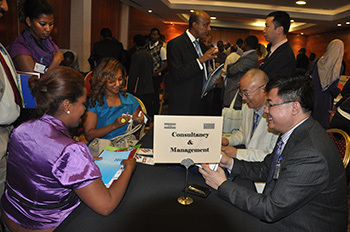 The Chamber has been serving the business community in Addis Ababa as being one of the formal bridge that enables the business community gather together and meet policy makers to dialogue over new policy issues in a way that enables the private sector gain leverage. It gained a status of an ISO-certified institution in November 2013 (ISO 9001:2008). The AACCSA's vision is to be a world class chamber that enables its members to be internationally competitive. 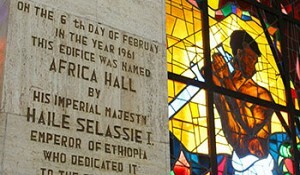 In 2002, the Addis Chamber established a system of arbitration of disputes arising among business companies. It is the only institutionalized arbitration service in the country. The Arbitration Institute (AACCSA AI) was setup with the aim of realizing and providing arbitration and other Alternative Dispute Resolution (ADR) mechanisms. The AI offers facilitation the settlement of commercial disputes in accordance with the arbitration rules of the Chamber, and it also provides mediation and advisory service, contract drafting and reviewing services and many others. The Institute also organizes trainings, seminars and workshops on a regular basis. Workshops relate dispute resolutions, intellectual property law, international joint ventures and venture capital and others. The supreme organ of the Institute is the Arbitration Council, which consists of 11 members-professionals. 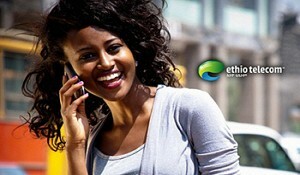 The Addis Chamber provides comprehensive support for businesses. It details and clarifies the investment procedure and regulations, investment incentives, business opportunities, and provides updates on the current project profiles. The Chamber also deals with the problematics of exports, foreign currency, taxation, trade rules and others. Among others it facilitates trade agreements and direct business promotion. 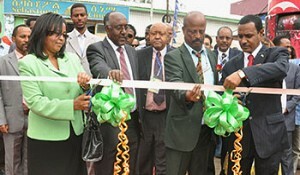 The Addis Chamber’s training center was upgraded to an institute (Addis Chamber Training Institute, ACTI) in November 2013 and currently offers short term business trainings by scholars and practitioners from Addis Ababa University (the oldest university in the country) and the Ministry of Trade, among others. The trainings focus on the following areas: communication skills, leadership development, accounting and financial management, HR management, international trade, marketing, project management, logistics and procurement. Trainings fall into three main categories: regular trainings, regular trainings at customers' premises and customized trainings. The advantages of having a membership with the AACCSA are manifold. Its members regularly receive the latest information on business opportunities, project technologies, government regulations and tax-related issues. A membership also covers an inclusion in the Chamber's trade directory and website, which will increase a company's networking opportunities, and a free access to the Chamber's documentation center. Other benefits include discounts on fees related to training, participation in trade fairs and website promotion. The Research and Policy Analysis Department (RPAD) is a new department within the Chamber that was established to undertake researches, analyze the public policies, regulations and directives, and put forward policy recommendations. Moreover, the department prepares and publishes the Socio Economic Profile of Addis Ababa, Trade and Business Journals, and various articles. 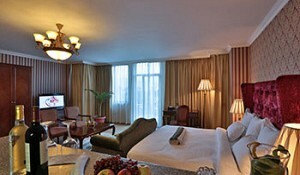 The analyses are primarily related to business, industry, trade and other economic sectors. 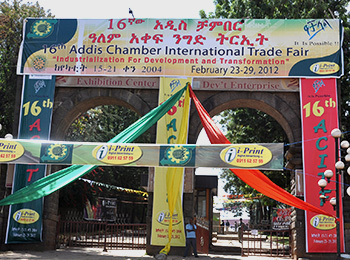 The Addis Chamber organizes Addis Chamber International Trade Fair (ACITF), AGRIFEX Ethiopia (Specialized International Agriculture and Food Exhibition), Tourism and Travel (Specialized International Tourism and Travel Fair). 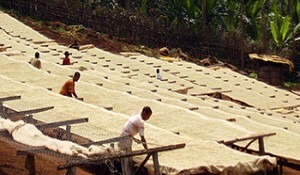 Tourism and Travel usually takes place during April and the AGRIFEX Ethiopia is generally scheduled for June. In addition, Meskerem International Trade Fair is another important trade fair organized by the Chamber during the month of September. 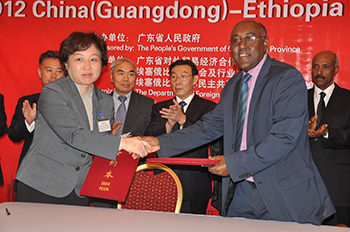 Foreign direct investments flows to Ethiopia | Why should foreign investors direct their investments to Ethiopia?